20% of the population experiences regret over their tattoos. Thankfully, there are several options available for individuals wishing to remove unwanted tattoos. 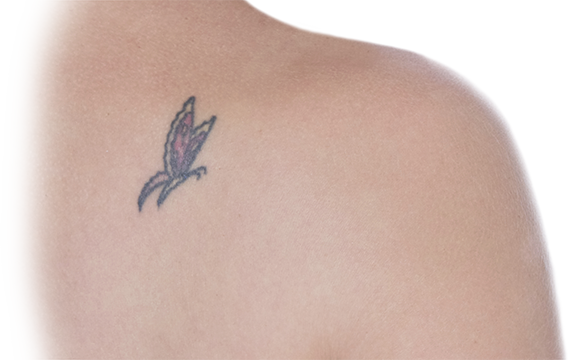 For patients with small tattoos, Dr. Scott Barr is pleased to provide surgical excision of unwanted tattoos. If you are a patient considering a surgical tattoo removal procedure, please continue reading for further information on this procedure and what you can expect. 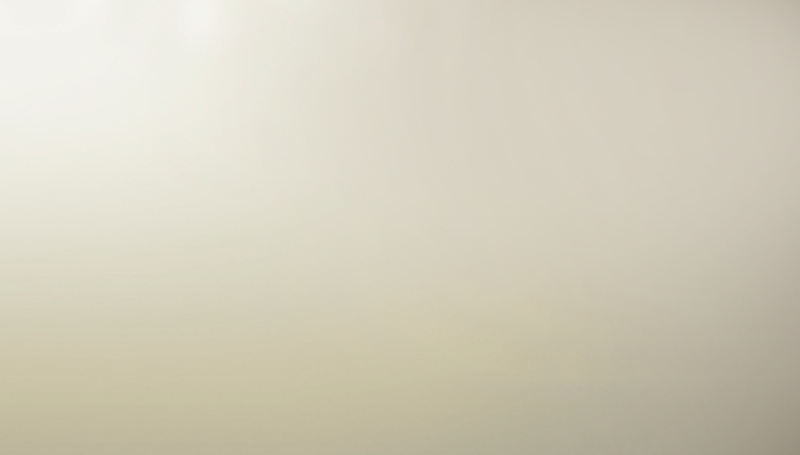 If you have any questions about surgical tattoo removal, or any of our other procedures, please contact us. Schedule a Surgical Tattoo Removal Consultation with Dr. Barr. What are the Benefits of Surgical Tattoo Removal? Like the thousands of patients who undergo this procedure every year, you too can eliminate unwanted traces of the past and move forward with the confidence you deserve with the help of surgical tattoo removal. What is the first step in pursuing a surgical tattoo removal procedure? The first step when considering surgical tattoo removal is to schedule your consultation with Dr. Barr. The consultation process provides an opportunity for you to obtain important information about the procedure and to have all of your questions answered prior to proceeding with surgery. It also enables Dr. Barr to properly assess you and determine whether you are a suitable candidate for surgical tattoo removal. During your consultation Dr. Barr will carefully examine your tattoo and assess your general health. Different surgical approaches and options will be discussed and he will explain which surgical approach would be best suited to you based on your individual characteristics and aesthetic goals. The benefits, risks and potential complications associated with surgical tattoo removal will be thoroughly explained during this consultation. The information provided at this initial consultation will be comprehensive and thorough, and should enable you to make an informed decision as to whether or not surgical tattoo removal is the right choice for you. A comprehensive instruction package will also be provided to you at the time of consultation, and includes instructions for before and after surgery as well. Am I a candidate for a surgical tattoo removal procedure? 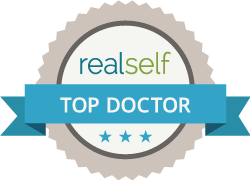 The ideal candidates for surgical tattoo removal are healthy men and women who have realistic expectations of surgical outcomes. Typically only smaller tattoos can be surgically excised. This is dependent on the laxity of the skin in the area to be treated. Your candidacy for this particular procedure will be determined during consultation with Dr. Barr. Can I combine another surgery with my surgical tattoo removal procedure? It may be possible to schedule another surgery at the same time as your surgical tattoo removal procedure. You should be prepared to discuss all possibilities during your consultation with Dr. Barr. Prior to surgery you will be scheduled for a pre-op session with a Registered Nurse to review your medical history and your post-op instructions. She will review all of the information you will need to know in order to prepare yourself for surgery. Where will my surgical tattoo removal procedure be performed? How is a surgical tattoo removal procedure performed? Local anaesthetic will be injected into the area to numb it prior to excision. Dr. Barr will then carefully surgically excise the skin with the tattoo and close the incision with sutures. How much does surgical tattoo removal cost? Surgical tattoo removal is considered cosmetic surgery and therefore not covered by private or provincial insurance such as OHIP. You will also be provided with prescriptions for medications to be taken after surgery. These prescriptions are subject to the same coverage you would receive from your medical insurance. If you do not have personal insurance, these medications will be at an additional cost to you. Will I need to stay overnight following my tattoo removal surgery? Surgical tattoo removal is an outpatient procedure and does not require an overnight stay at Barr Plastic Surgery. How long will it take to recover from my surgical tattoo removal procedure? Dr. Barr’s extensive experience in performing this procedure will help to ensure that your post-operative recovery is minimized. Your skin may feel tight. The application of cold packs and taking prescribed pain medications or antibiotics will assist in continued recovery and the use of a sunscreen with an SPF factor of 30 or higher to avoid excessive scarring. Your progress will be monitored by Dr. Barr and his medical team through a series of follow up visits. Dr. Barr takes every precaution to ensure your scarring is as minimal as possible. However, as with any surgery, there is a risk of scarring from the incisions. Once your incisions have healed there are products that can be used to minimize the redness in scars as well as improve the texture. Reusable silicone strips as well as medical grade topical scar creams are available for purchase that will help to reduce the discolouration found in new scars. Precautions that should be taken to minimize scarring will be discussed during consultation.